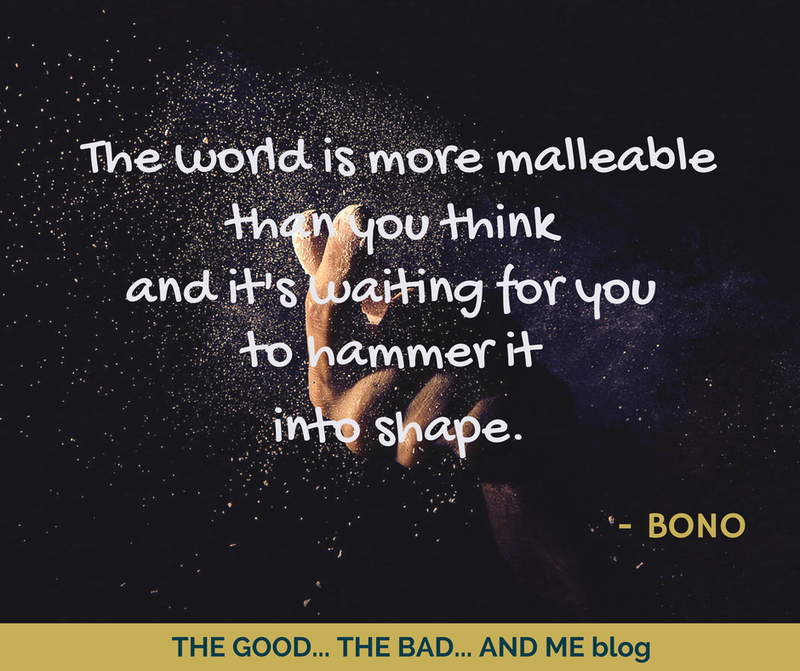 BUM 033: On Shaping Your World | THE GOOD . . . THE BAD . . . AND ME.